Yes, it’s Autumn now, morning frost, humidity and wind are parts of our everyday life. That is why those who began construction works are reaching the end, and those who are happy to have their homes of dreams start their boilers to enjoy pleasant warmth. At KAN-therm System we also began to provide “heat”, however in a bit different meaning of this word. We expedite the development of our products and differentiate our offer, and our new KAN-therm System catalog 10/2016 is a good example here. There are lots of changes, so we sorted them by topics for easier reading. It should be remembered that last year we included “ONE STEP” expanding heads to our offer with the function of identification of diameters with colors. Expanding heads operate with PE-Xc and PE-RT pipes in 14–32 mm diameter (12 mm diameter has an old-version “THREE STAGE” expanding head construction, but with a colored identification stripe). The new design of “ONE STEP” expanding heads significantly accelerate the assembly process, providing a safe possibility of expanding the pipe in one cycle. Also the press inserts and bulk packaging labels were marked with colored dots that identify the specific diameters. New slide-on ring, Push type. In the current edition of the catalog the key change are new type Push sliding sleeves made of PVDF. 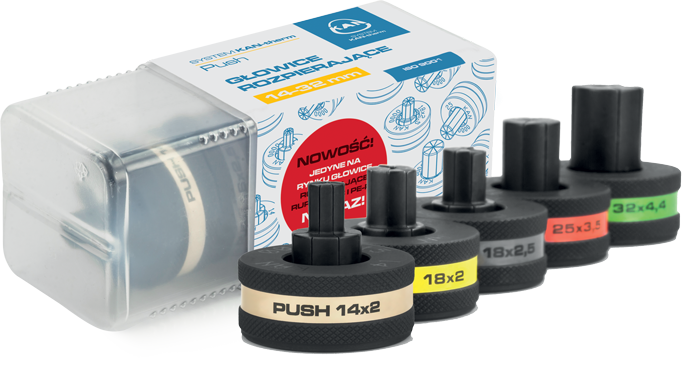 The new sliding sleeves are available in diameter range 14-32 mm. Thanks to this the installation of PE-Xc and PE-RT pipes with Push fittings is possible in two variants: with an old brass or new plastic PVDF sliding sleeve (diameter 12x2 mm remains unchanged - assembly only with the brass element). Another innovation - this time in the approach to assembly technique itself - of the the KAN-therm Push and KAN-therm Push Platinum System are the simplified methods of connecting the 32mm diameter. What has changed? In the case of PPSU fittings with 32mm diameter - until now, to perform the connection is was recommended to use, at the fitting side, a nickel plated insert for diameter 25 mm brass connectors and at the sliding sleeve side only bare press machine forks were used. In order to simplify the process of KAN-therm Push and Push Platinum System assembly, we officially resign from this rule. This means that both PUSH fittings in PPSU and brass version of 32mm diameter will be held only with bare press tool forks without any additional inserts. In summary: PPSU 32mm fittings should now be assembled using the same principles as for 32mm brass fittings. 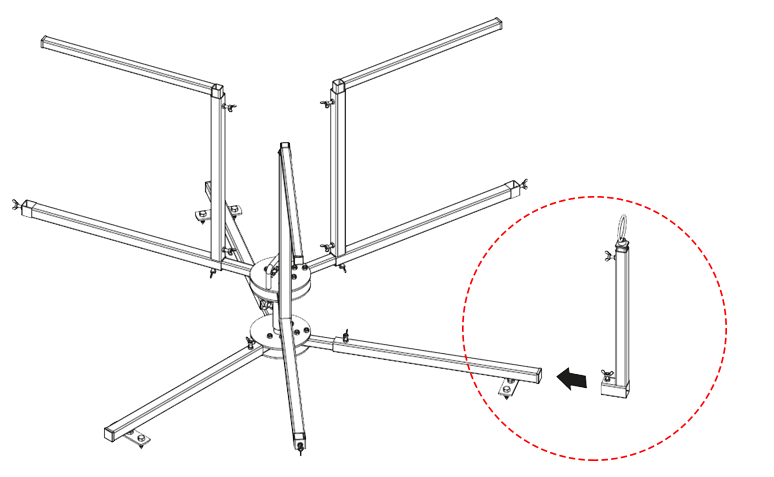 This is the way for further simplification and speeding up the assembly of Push connections. The purpose is to make this one of the safest installation systems even more comfortable and more resistant to assembly errors. The change in PPSU fittings 32 mm diameter described above, also applies to KAN-therm Push Platinum System. 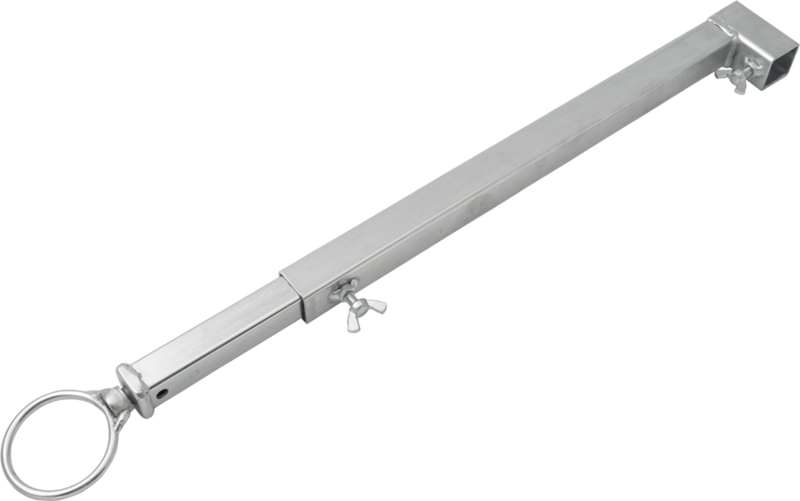 New Push plastic sliding sleeve is also introduced in KAN-therm Push Platinum System offer. 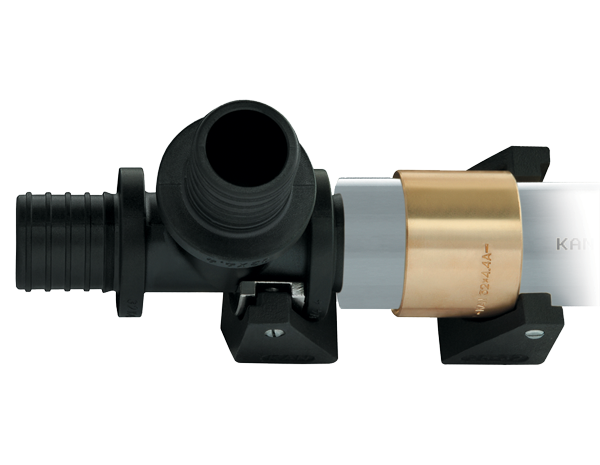 Important note: the method of combining the Push fittings with multi-layer PE-Xc/Al/PE-HD Platinum pipe has changed - for such connection, in range of 14-32 mm diameters, it is allowed to use only the new plastic sliding sleeves. In conclusion, making a connection in KAN-therm Push Platinum System, it is allowed to use ONLY plastic sliding sleeves. Another important change in the offer of KAN-therm Push Platinum System is the introduction of a new pipe with real diameter 18x2.5. The Platinum pipe with "nominal" diameter 18x2.5 that was available so far, in fact had the 17x2.8 dimension (detailed description could be found on pipe itself or in KAN technical documents). 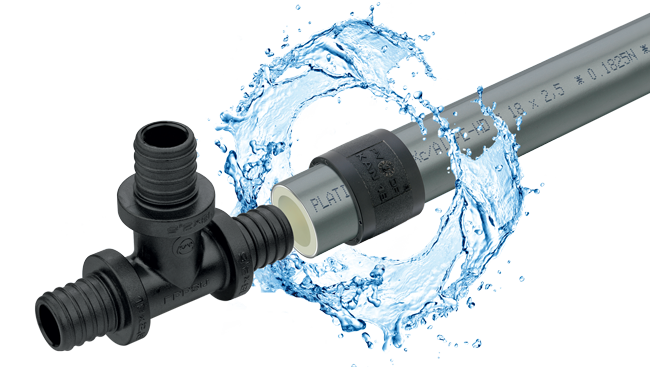 The introduction of the new Platinum pipe with actual diameter 18x2.5 will primarily enable having much better hydraulics, providing greater heating power and achieving much stronger flows in household water installations. The introduction of the new pipe led to introduction of new brass screwed connectors adapted to the "true" 18x2.5 diameter. Note: the screwed connectors for the Platinum 18x2.5 pipe (17x2.8) will not fit into the new 18x2.5 pipe, therefore they will be withdrawn from the catalog intentionally (it will be, however, possible to sell these elements under specific queries). 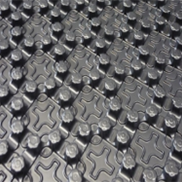 The culmination of the KAN-therm Push Platinum System optimization is the introduction of new Platinum "ONE STEP” expanding heads. The change applies to the entire range of diameters 14-32 mm. Noteworthy is the fact that the old Platinum expanding heads (THREE STEP) in the case of 18mm diameter are not interchangeable with the new “ONE STEP” version. As a result the old 18x2.5 pipe (17x2.8) should be used with the old version of the expanding heads, and the new pipe with true 18x2.5 diameter only with the new “ONE STEP” expanding heads. These amendments made to offer KAN-therm Push and Push Platinum System offer enables even faster, more secure and more convenient assembly of PUSH type connections. Compact, efficient, effective - three words that describe the new ACO102 press tool from the well-known Novopress company. The new press tool replaced the old version of the "mini" AFP101 press tool. Is even smaller and more portable, and with 2-piece housing it is even more ergonomic. Practical LED indicator located under the transparent Start button informs about the battery status, the press tool status or any error messages. Thanks to the possibility of manual device release, crimping process may be interrupted at any time in the event of an emergency. ACO102 press tool is compatible with all PB1 crimping jaws from Novopress. It is applicable in metal piping systems: KAN-therm Steel and KAN-therm Inox Systems with diameters up to 35mm and in plastic systems: KAN-therm Press LBP System with diameters up to 40mm. 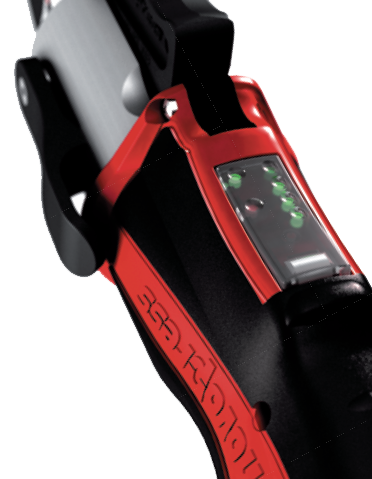 With the fitted crimping jaw the tool point of gravity is exactly at the grip, which allows you to work comfortably with one hand, without fatigue. The KAN-therm System offer was enriched by three versions of the sets of the above tool. 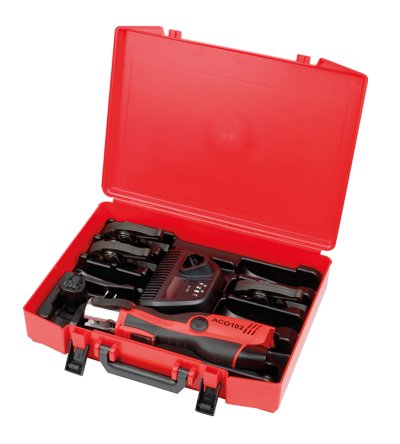 In each of these three sets the standard equipment includes: battery-operated ACO102 press tool, two lithium-ion 12 V / 1.5 Ah batteries, charger and plastic suitcase. The availability of additional crimping jaws depends on the purpose of the tool. For the installation of KAN-therm Press LBP System two separate sets were prepared, one with U16, U20, U25, U32 jaws, second with TH16, TH20, TH25 and TH32 jaws. The set with U profile jaws is readily available, the TH profile jaws are available on special request. For the installation KAN-therm Steel & Inox Systems one universal set with M15, M18, M22 and M28 jaws was prepared. The set is available on special request. The new version of the thermal insulation is also available for Profil 4 Styrofoams - with the tabs, without foil (plastic overlay). In this case the thickness of the Styrofoam was increased from 20mm to 22mm with the decrease of the tab height. 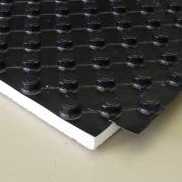 It allowed to reduce total thermal insulation height (with the tab) from 47mm to 43mm. 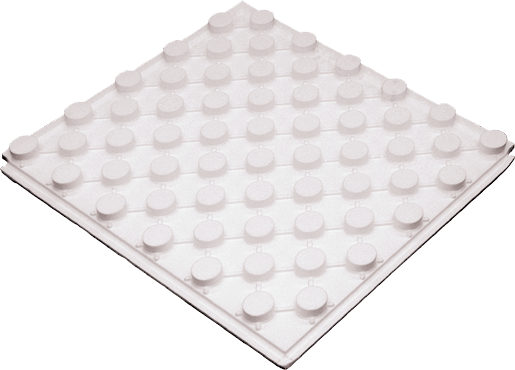 Old versions of Styrofoam Profil boards are available as long as current stock last. Another new element in the offer is the effect of KAN-therm Tacker System development, that enables the installation of the floor heating utilizing wet method. In this case we added another long version of the plastic clip to the offer. The clip is 55mm high, therefore in the catalog it is described as a U55 clip. It allows you to install the 14-18 mm diameter pipes and - what is important - it works with the clip inserting tool (Tacker) only in the plastic version. 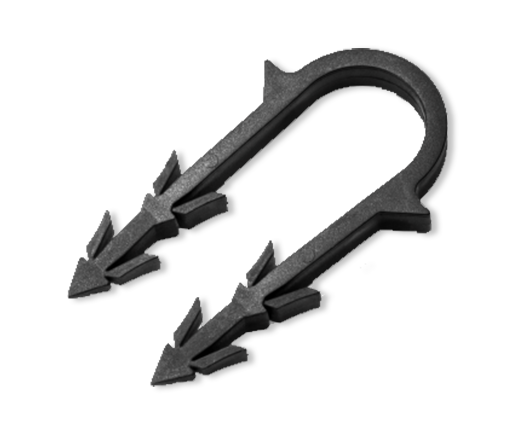 To facilitate the installation by Tacker tool the clip is available in blocks of 25 pcs. The pipe decoiler, so popular among the specialists, was also modified. This simple - but also very useful when installing pipes for floor heating - device allows for quick and easy operation, even by single person. Now with the new decoiler guide the work with the device is even simpler. The guide is an additional design element of the decoiler, mounted to one of the fixed device feet. It enables even easier pipe decoiling, especially from the carton box packages. With height-adjustable loop it can work without problems with standard packages and large pipe coils. Quick and easy to install, comfortable, trouble-free, inexpensive in operation, environmentally friendly, healthy for users, aesthetic and most of all for working with modern ecological heat sources - are among the most important features of a modern system of wall heating KAN-therm Wall. 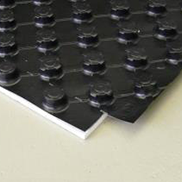 The new technology allows for the use of two of the most popular methods of laying wall installation, wet and dry. A novelty in the offer are polybutylene PB KAN-therm pipes of 8x1 mm diameter which, thanks to its slim design allow a further reduction of the required mortars thickness. The new fastening system, ie. new plastic strips for pipes with a diameter of 8 mm and a special plastic leading arch provide a simple, easy and hassle-free installation. 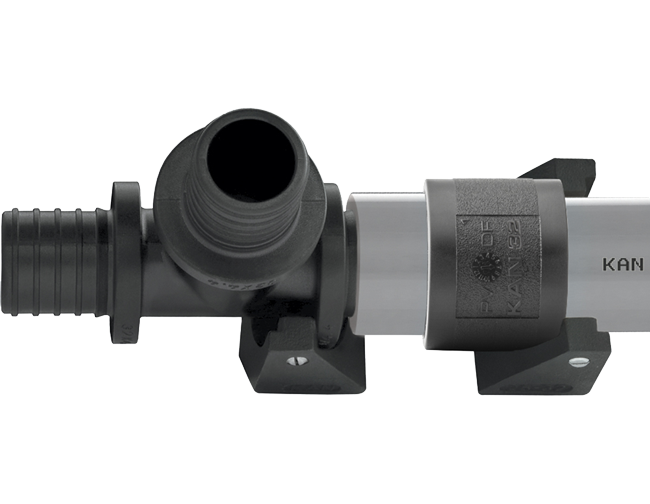 The specially designed "Click" system of fittings for pipes PB 8 mm provide various methods of connection configuration. KAN-therm BASIC + is the next edition of the wired automation System KAN-therm, designed for control of surface heating and cooling installations. New design of wall thermostats, equipped with a large, easy to read backlit LCD display ensures easy adjustment of the room temperature while maintaining high aesthetics and comfort. Additional functions such as weekly timer and a variety of programs to control the temperature (night, holiday, output) guarantee high energy efficiency of the entire heating system. Additional features of the electrical strips like actuators or circulating pump protection , secures the individual elements of the system against the potential phenomenon of stagnation during the summer months. The new strips also mean the possibility of handling a much larger heating surfaces with the ability to connect more thermostats and actuators. Tacker is a device for quick and easy mouting of the insulation pipe with the use of special plastic clips. 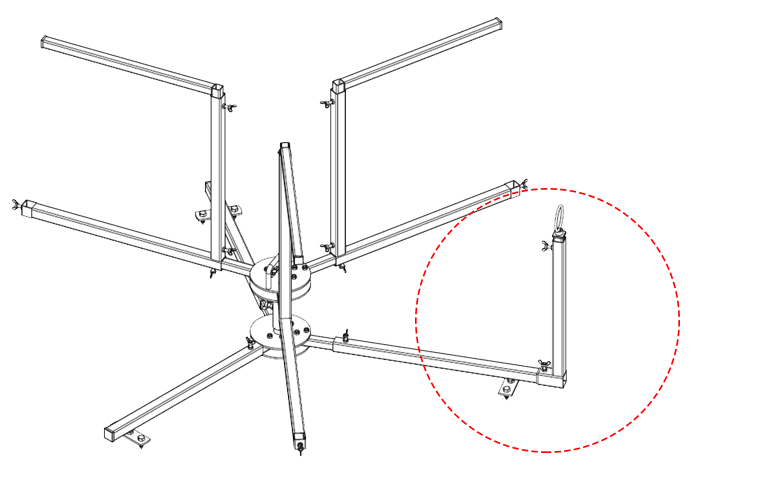 The new versatile design of this unit allows for mounting clips of different lengths. The low weight of the device, optimally matched height of the wooden handle and a special supporting mechanism ensure comfortable work. Aluminum construction is fully resistant to corrosion processes.